Lazio and Roma, who experienced differing fortunes in Europe earlier this week, collide in a much anticipated Rome Derby in Serie A where they are level on point in 3rd spot. Who will claim the bragging rights on Sunday night? 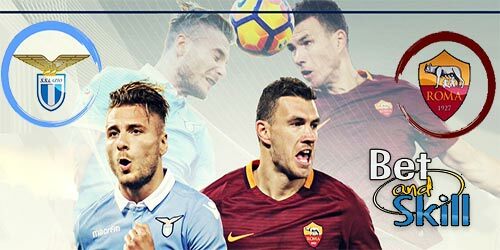 This page contains a complete Lazio vs AS Roma betting preview with predictions, betting tips, starting line-ups, team news, best odds, bookie offers and no deposit free bets on the Derby della Capitale! Lazio crashed out of the Europa League quarter-finals with a 6-5 aggregate defeat to Red Bull Salzburg, as they lost 4-1 in Austria on Thursday. They concentrate their effort on the Serie A now. During the last two weekends, the Biancolesti have been able to collect maximum points, first hammering 6-2 Benevento and then securing a hard fought win away at Udinese. Simone Inzaghi's men have the 10th best defensive record in the league after 31 matchweeks but they boast the best attack in Serie A, narrowly edging out Juventus (75 vs 74 goals). Patric is expected to miss out after picking up a muscular injury last week. Despite Europa League fatigue, the attack will be the most used trio of Sergej Milinkovic-Savic, Luis Alberto and Ciro Immobile. In defense, Luiz Felipe should get the nod over Wallace and join Stefan De Vrij and Stefan Radu in the three man backline. Adam Marusic and Senad Lulic will start as full backs as Jordan Lukaku is not at full fitness, with Marco Parolo and Lucas Leiva in the middle of the park. Roma beat 3-0 Barcelona on Tuesday night to secure their place in the semi-finals of the Champions League for the first time (on away goals in a 4-4 aggregate draw). They lost to Fiorentina last weekend and were reached by city rivals Lazio in third position, while Inter Milan sit 5th one point below them. Roma came out on top in the last Derby della Capitale with a 2-1 victory in November. They have won three straight Rome derbies as the designated away side. Eusebio Di Francesco moved to a back three in midweek and could kee faith in that system. As a result, Juan Jesu will join Federico Fazio and Kostas Manolas in the three man backline, with Alessandro Florenzi Aleksandr Kolarov playing as wing backs. Daniele De Rossi and Kevin Strootman are expected to anchor the midfield while Radja Nainggolan should play in the number ten role behind the front duo formed by Patrick Schick and Edin Dzeko. The likes of Gregoire Defrel and Stephan El Shaarawy provide further options up front while Diego Perotti is a major doubt. LAZIO (3-4-2-1): Strakosha, Luiz Felipe, De Vrij, Radu; Marusic, Parolo, Lucas Leiva, Lulic; Milinkovic-Savic, Luis Alberto, Immobile. ROMA (3-4-1-2): Alisson; Juan Jesus, Manolas, Fazio; Florenzi, De Rossi, Strootman, Kolarov; Nainggolan; Schick, Dzeko. Here at BetAndSkill we compare odds from 70+ online bookmakers, in order to provide you with the best prices on every match we preview. Are you looking for price boosts? 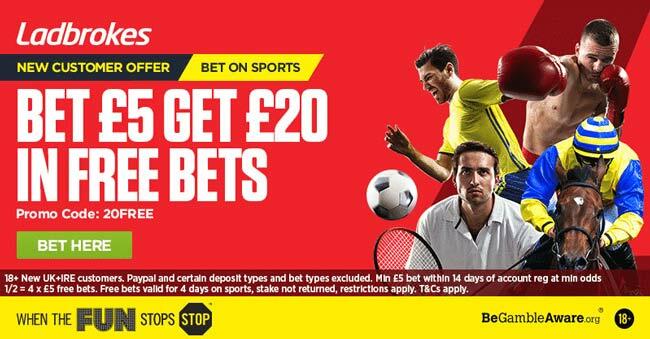 Jump to our enhanced odds offers for today! The Serie A is one of the otughest league to predict but BetAndSkill's tipsters know how to make profit on the Italian football! Read below contains our recommended bets on the Lazio vs Roma. Feel free to copy them! You can back our picks as singles or combine them via a Request a Bet feature! Furthermore, you can use the cash-out to pocket your profits in-play! 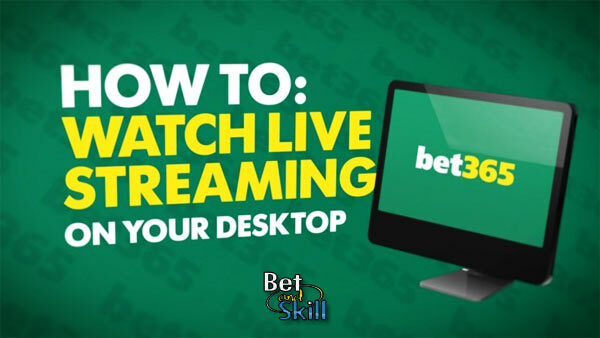 Find here all the recommended cash-out betting sites! Would you like to receive more predictions on today's football matches? We suggest you to visit our free football tips for today and our Both Teams To Score predictions. Enjoy! "Lazio vs Roma predictions, betting tips, lineups and live stream (Serie A - 15.4.2018)"